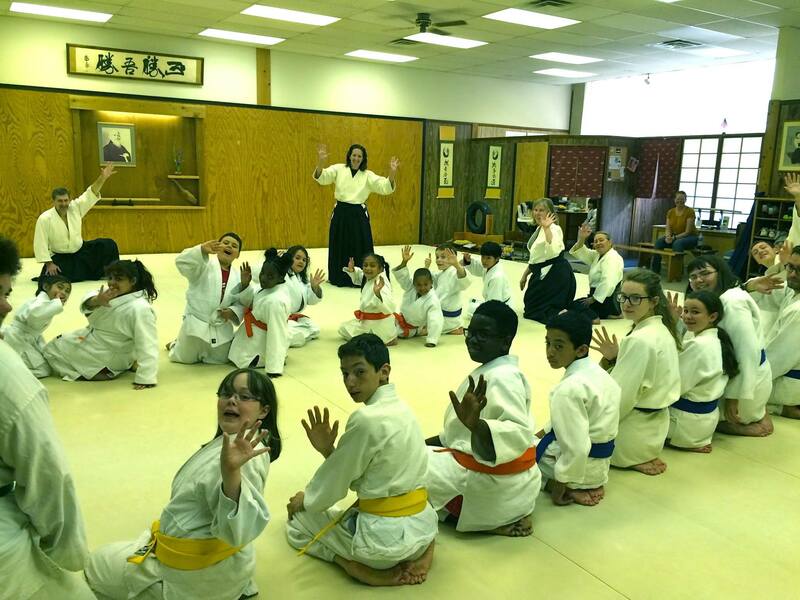 Structured Classes in a Traditional Dojo Setting Start at Age 7. Focus & Concentration Abilities Improve in a Calm Setting. 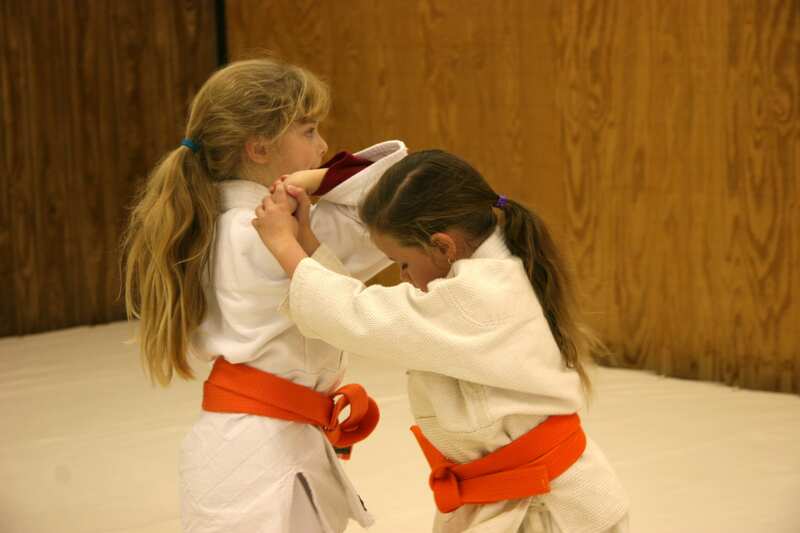 Confidence & Self-Defense Skills Develop Without Aggression or Competitiveness. 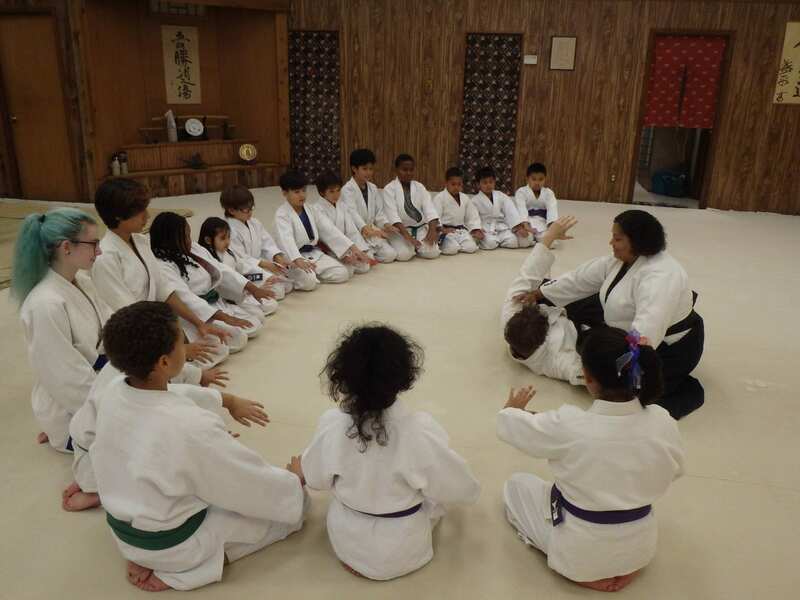 Students learn to work together in a productive atmosphere, developing Positive Interaction Skills under Adult Supervision with Highly Qualified & Experienced Instructors. As a Kindergarten Teacher, I can see how the kids learn while moving. My advice for a parent, would be to find a Martial Art like Traditional Aikido because it is concentrated and honest. The children are not in a showy or party environment and develop self-control. They learn from within and advance without competition. Our children began to train which gave us an overall family involvement in a positive atmosphere for personal growth. There was enormous benefit of focus and concentration as they learned to internalize the lessons of ‘Victory Over Self’. I started Aikido at age 8. My Dad wanted me to learn something meaningful. 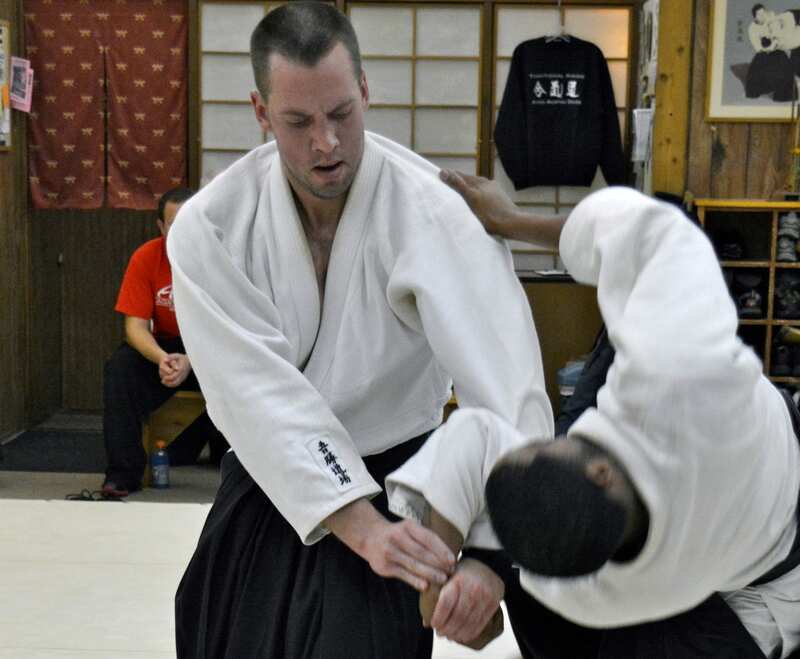 Aikido has become a huge part of my life. Beyond my family, Sensei have known me longer than anyone. I now have a sense of community that I would not have otherwise. My advice to parents looking for a martial art is that Aikido is fun and releases energy without enforcing competitiveness. It is an encouraging atmosphere. The discipline will help them in school and they will become more encouraging to their siblings. 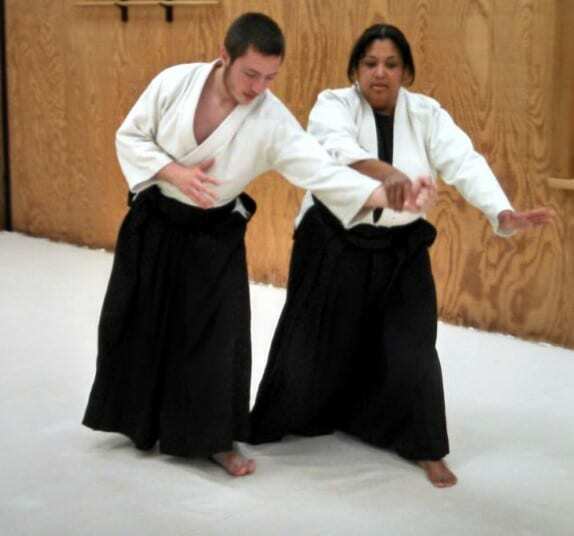 Aikido helped me while away at College. 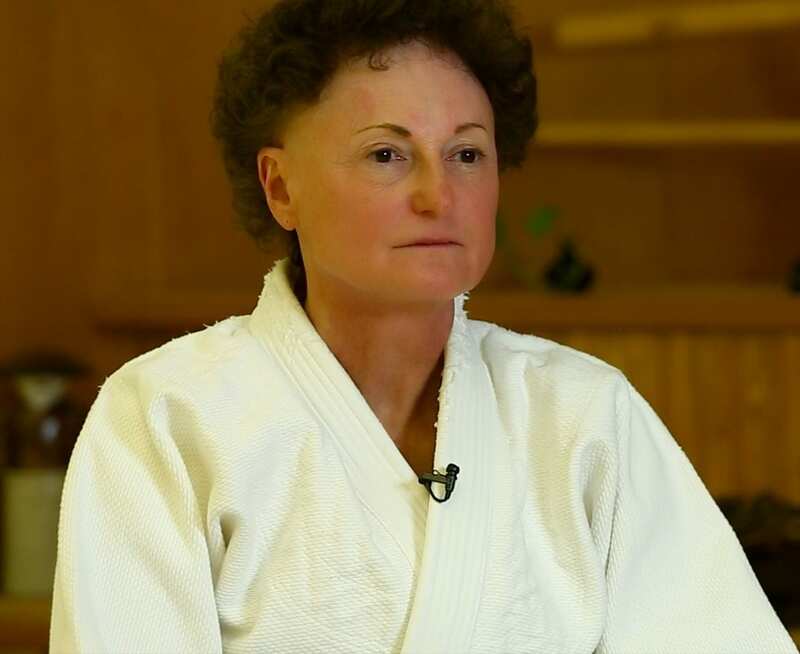 I always felt a connection to the Dojo and the support of the Sensei. I want to continue doing Aikido because it has changed my life. It has helped me get better grades and focus more in school. The more I continue, the more self-control I learn. I want to study Aikido because it helps me when I get angry to control myself. If I have a bad day, I can come here and feel happy. Also, it is a good challenge for me to progress. I feel better when I am practicing Aikido. I have less anxiety and more self-esteem. I started at age 11, struggled in school and Aikido helped me accomplish my goals. I am now in College and working. I find inner peace that helps me face day to day challenges. I enjoy being a good example to the younger students.